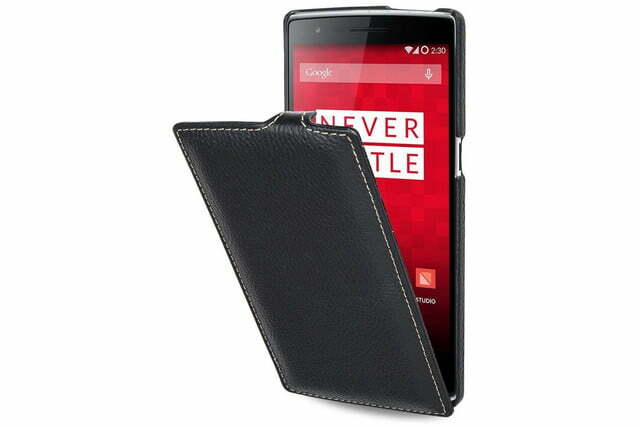 It may be jaw-droppingly cheap, but that doesn’t mean that the OnePlus One can afford to go without some protection. To help avoid the horror that is a cracked screen or a scratched body, you need a decent case. 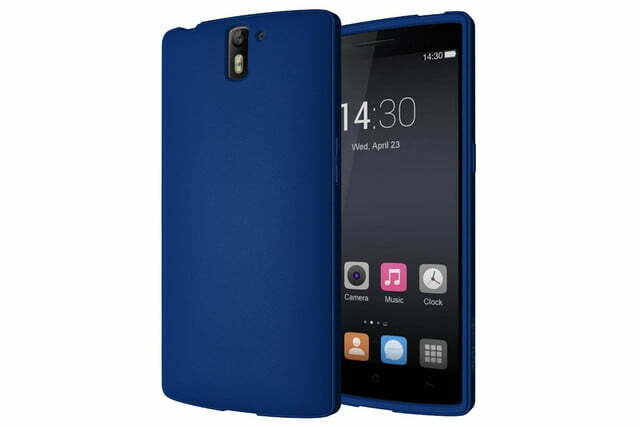 That’s why we’ve been perusing the online wares of a multitude of case manufacturers on your behalf. Unfortunately it’s slim pickings, but you certainly won’t have to spend too much. These are the OnePlus cases we think are worth a look. Updated on 2-20-2015 by Simon Hill: Added cases from OnePlus, ElBolt, Poetic, Unismart, and Orzly. 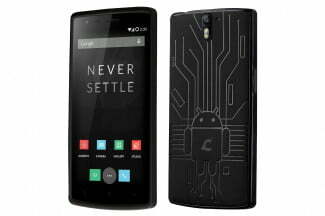 Where better to start than with OnePlus itself? 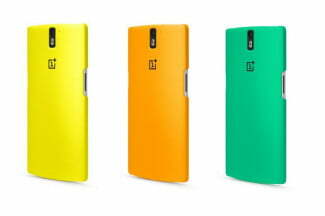 These cases are colorful, curvy, and perfectly attuned to your OnePlus One. 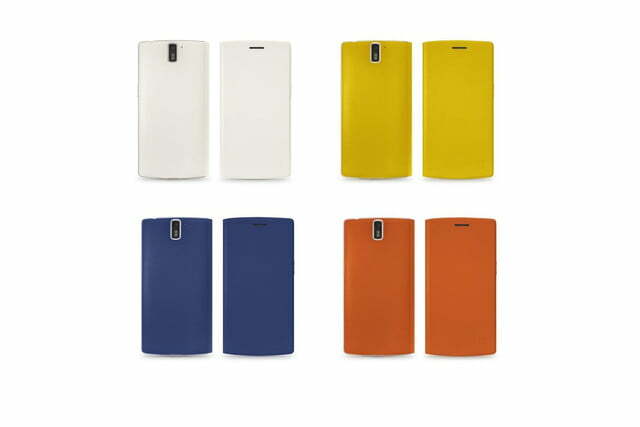 This simple polycarbonate shell is flexible, with a hard shell finish that comes in matte white, yellow, orange, or green. It’s only 2mm thick, so it adds very little to the profile of your phone, but it will protect it from scratches and minor bumps and falls. The curved cut-outs look good and they are perfectly accurate, offering full access to ports and controls. There is also a similar frosted translucent version with a silkier finish at the same price. These chunky cases resemble tire tread and they’re every bit as durable as they look. There’s a tough polycarbonate outer shell and a more malleable shock absorbent TPU inner layer. You’ll find openings for the camera and ports and button covers for your controls. The volume buttons are a little stiff and the charger cut-out is tight. 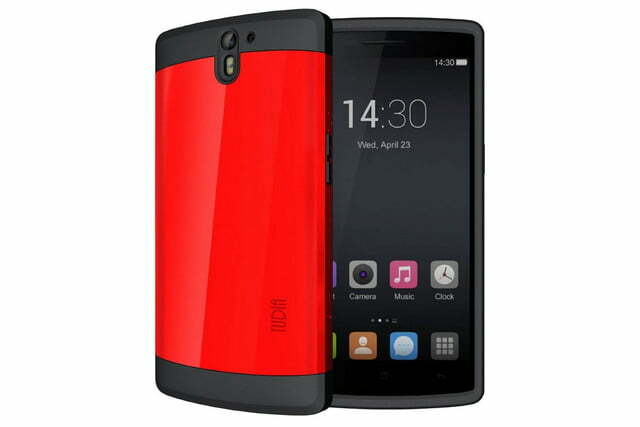 The main body outer shell is black, and you can combine it with hot pink, purple, orange, red, blue, or white. 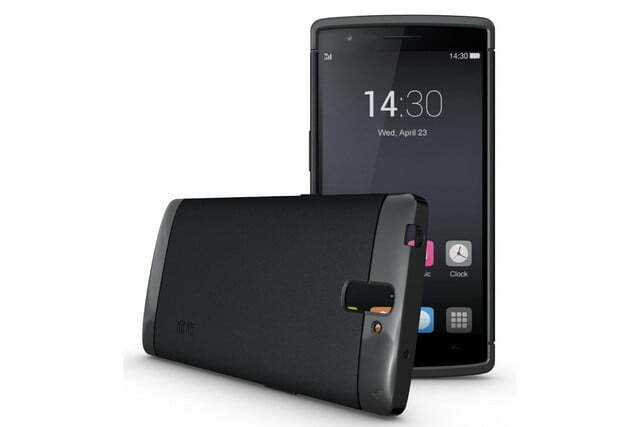 It also features a kickstand that folds out the back, though it can be a little tricky to open. And it ships with a screen protector and a stylus. It’s undeniably bulky and the quality isn’t great. The same case pops up under different names on Amazon, such as the Jkase Diablo Case ($12). This heavy duty case hits the market at the end of March 2015. It’s designed to be very protective with the usual hybrid of TPU and polycarbonate, but it also has a screen protector built-in. There’s a cut-out for the camera, but the buttons are covered. There are tactile buttons built into the case, and there are port covers as well, to help keep dust and dirt out. 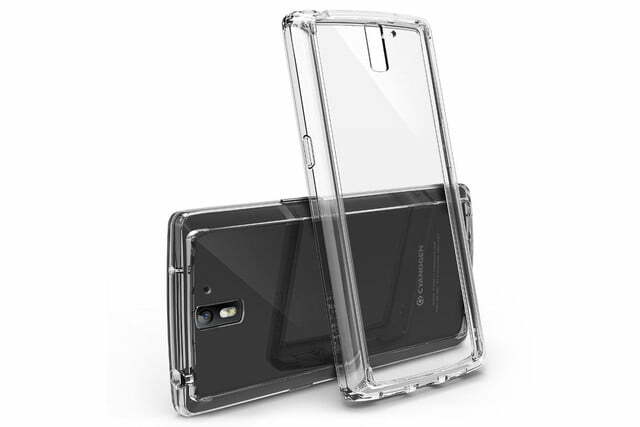 It looks quite chunky, but you should enjoy decent drop protection with this case on. Here’s a fairly good-looking, slim case made from fake leather (polyurethane). 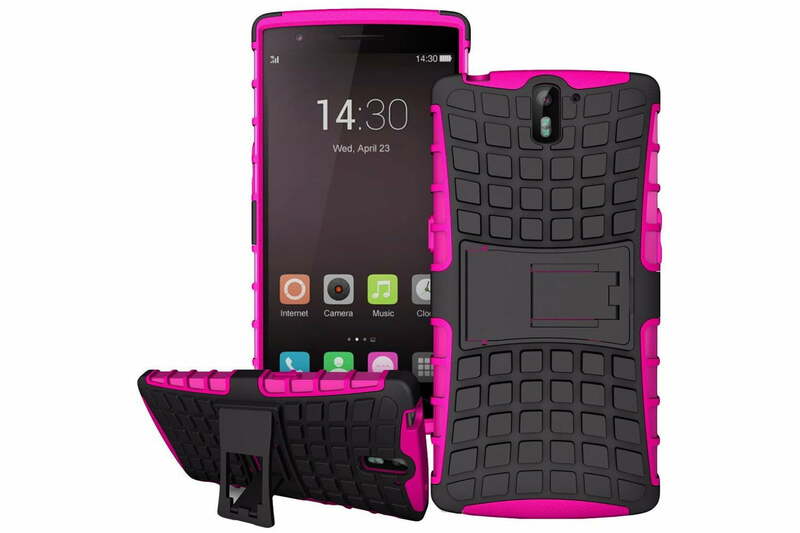 The shell case is flexible TPU so it’s easy to fit and should absorb the impact of shocks. It’s a slim case and you’ve got unfettered access to all your buttons and ports with the case on. It comes in black, blue, brown, or pink and it looks pretty stylish from a distance, but it is about as cheap up close as you’d expect at this price. You can fold the cover back to prop your phone in landscape. 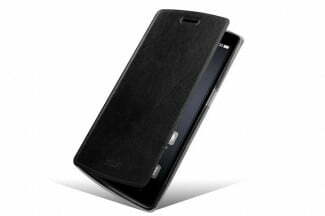 You get decent protection with this case without compromising on style too much. The bumper is TPU and it comes in black, red, blue, or green. It’s flexible to protect against impact and the button covers are easy to find and press. 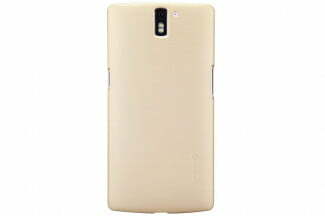 The back panel is completely transparent hard plastic which allows the design to shine through, but it does scratch quite easily. Openings for the camera and ports are all present and correct. The fit could be a little tighter. This is a super slim case with a textured back and smooth sides, but while it looks sleek, it doesn’t really add much grip. The top and bottom are left exposed and there are cut-outs for everything else. They are perfectly situated, so there’s nothing to interfere with general phone use. 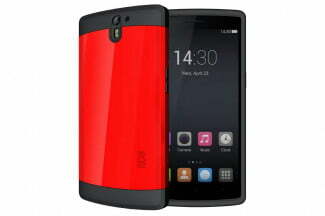 It also comes with a screen protector. What it probably won’t do is provide much drop protection in the event of a fall. 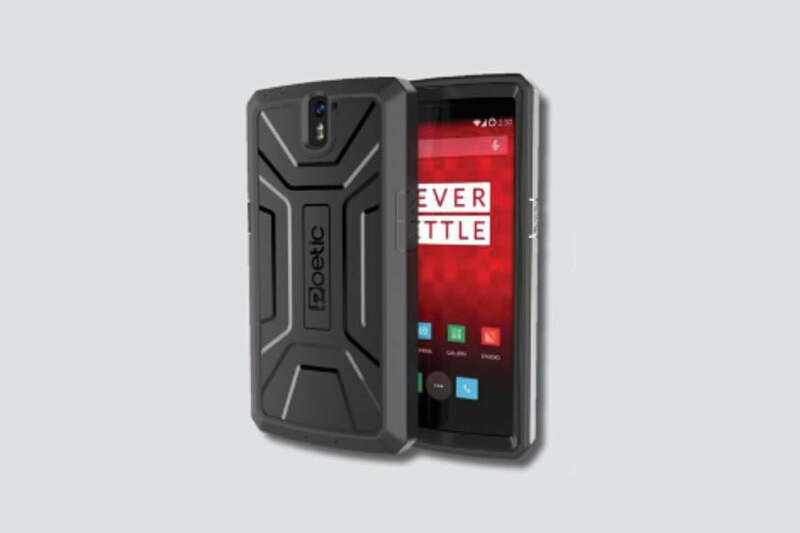 If you’re looking for something that provides sturdy drop protection for your OnePlus One, sadly your options are limited. Tudia’s Cygen is our pick. It’s a dual layer case with a smooth polycarbonate shell on the outside, and a flexible TPU liner that fits the OnePlus One snugly. There’s a raised lip on the front, button covers with good travel, and the full range of cut-outs. It’s the closest thing we’ve seen to a proper rugged case for the OnePlus One. 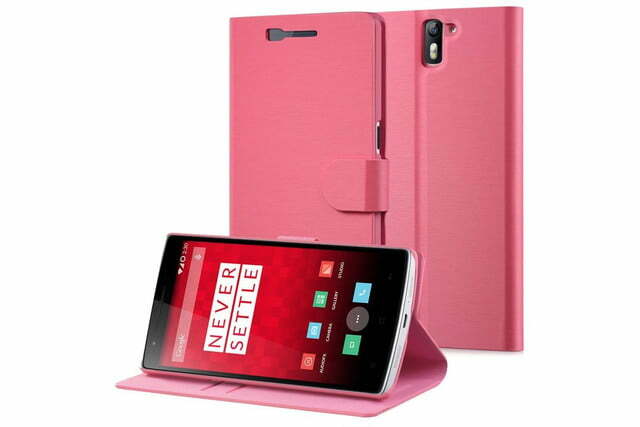 A simple TPU case should be enough to protect your OnePlus One against basic scuffs and minor falls. The Bugdroid range from Cruzerlite has an eye-catching circuit design on the back, complete with the Android mascot in the center. There are more than ten different colors from which to choose, and they are fairly translucent so you can catch a glimpse of the design beneath. The button covers are a little hard to press, which is the only real downside. 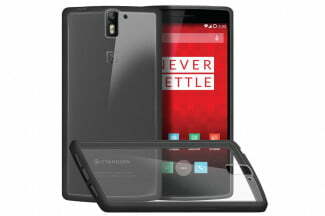 If you don’t want to hide the look of the OnePlus One, take a look at this translucent case, which combines a TPU bumper with a scratch-resistant polycarbonate back panel. It has button covers which are easy to press and cut-outs for ports and the camera; though some people found the headphone port isn’t ideal with bigger jacks. There is a slight lip to protect the display and it comes with a screen protector in the pack. It’s not the snuggest of fits, and the back is likely to pick up small scratches over time, despite the “scratch-resistance”. Here’s a simple and effective TPU case that’s malleable, easy to fit, and capable of absorbing a few shocks. It’s not an especially rugged option, but it is very thin and light. 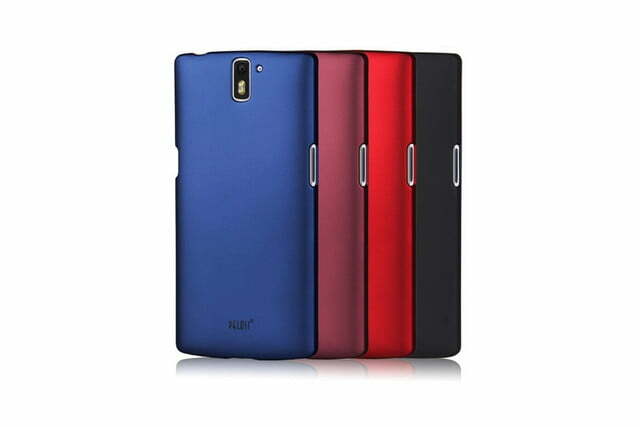 The matte finish doesn’t pick up fingerprints and it comes in red or blue. There’s a lip to protect the screen and the button covers are easy to press.